Oregon became the 33rd state to join the Union on February 14, 1859. Oregon’s first two senators, Joseph Lane and Delazon Smith, took office on that day. 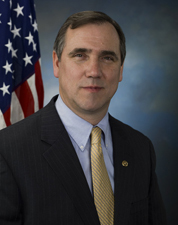 Oregon’s longest-serving senators include Charles McNary (1917-1944) and Wayne Morse (1945-1969). Among those who rose to leadership positions is Charles McNary, who served as Republican whip and floor leader. 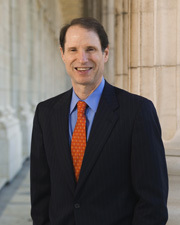 In 1996 Ron Wyden won the first Senate election conducted by mail-in ballot.